SleepAfloat Boston now offering cocktail hour harbor cruises with Captain EZ. Guests can enjoy two 50% off tickets with each booking! Make your cruise reservations upon arrival, cruise schedule is weather dependent.Cruises are 60-90 minutes between 4 and 7 p.m. Additional passes can be purchased for $50. 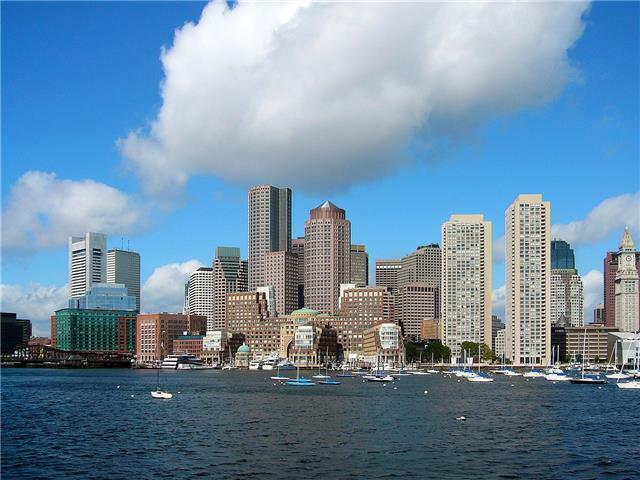 Stay right in downtown Boston on one of our fabulous floating homes! Our Downtown Boston location is conveniently located in the heart of downtown Boston, just steps away from the New England Aquarium, Quincy Market/Faneuil Hall, the North End, Boston Garden, a large outdoor neighborhood swimming pool, a free tennis court, a public ice skating rink, and countless other things to do and see. 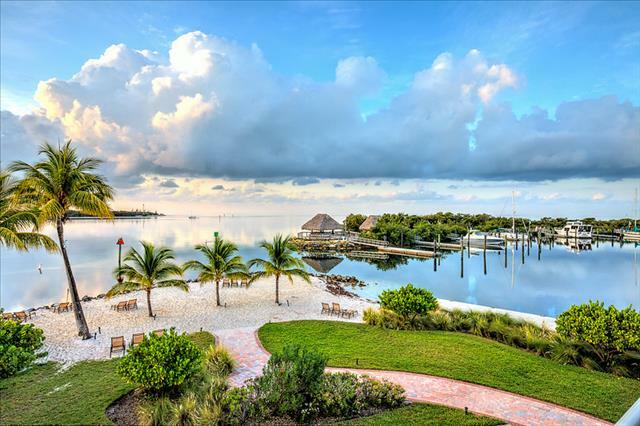 Just 6 miles from downtown, an infinity pool, private beach, on-site restaurant, fitness facility, sauna, clubhouse, tiki hut and free parking are amenities our guests enjoy free access to at one of the area's most exclusive yacht club marinas, Key West Harbor Yacht Club on Stock Island. Come stay aboard a SleepAfloat houseboat in Old City Philadelphia and immerse yourself in all the charm and history this city has to offer! Take a walk amongst the most historic streets in America, just steps from our marina. Our waterfront location is walking distance from the Liberty Bell Center, Independence Hall, the Betsy Ross House, National Constitution Center and Old City Philadelphia. 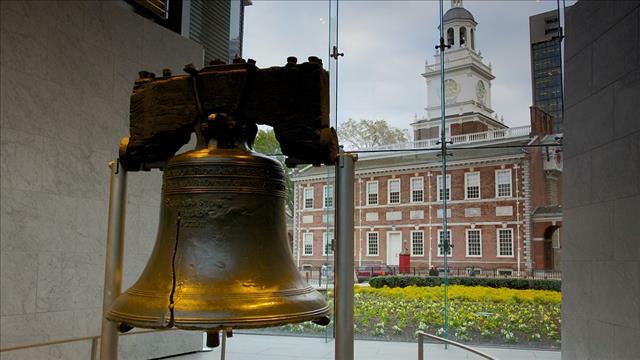 There is so much to see and do in the City of Brotherly Love and it's all right at our doorstep!